For years, M. Blank & Company has been providing quality, personalized financial guidance to individuals and businesses. M. Blank & Company's expertise ranges from basic tax management and accounting services to more in-depth services such as audits, financial statements, and financial planning. Our mission is to help clients maintain financial viability in the present, while taking a proactive approach to achieve future goals. This requires open communication to reach an understanding of our clients' needs through research and sound analysis. M. Blank & Company is dedicated to meeting these goals with high standards of excellence and professionalism. We have been a staple of Orange County's business community for years, and pride ourselves on the level of esteem we have earned. Our dedication to hard work has earned the respect of the business and financial community. We believe this to be a direct derivative of our talent and responsiveness to our client base. Whether you are a current or prospective client, rest assured that individuals and businesses who choose M. Blank & Company receive competent and timely advice. 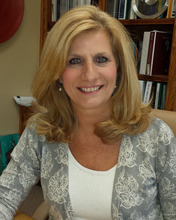 Marilyn has been practicing as a certified public accountant since 1986. M. Blank & Company was established in 1993 after having spent 7 years with Deloitte and Touche in Los Angeles and Orange County. Marilyn received her bachelor's degree in accounting from the University of Southern California in 1986. In 1998, she was awarded a Masters degree in Taxation from Golden Gate University. 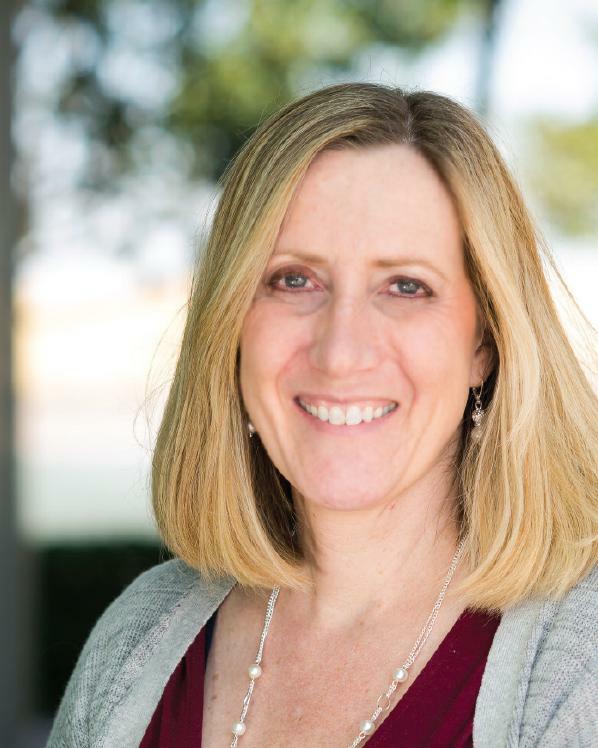 Marilyn attended the financial planning program through University of California - Irvine, and in 2002 earned her designation as a Certified Financial Planner. Prior to her career in public accounting, Marilyn was in the banking industry for 10 years. She lives in Lake Forest with her husband, Robert. When not working she enjoys spending time in San Diego with her adult children. Andrea has been working in public accounting since 1997. 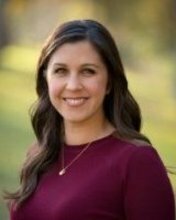 She received her bachelor's degree in business administration with a concentration in accounting from the California State University, Fullerton in 2000. In 2004, she received a Masters in Business Taxation from University of Southern California. Andrea is married and has three small children. Brooke has been working in public accounting since 2005. She received her bachelor's degree in business administration with a concentration in accounting in 2004, as well as her Masters in Accounting from Southern Methodist University in 2005. Brooke spent almost 9 years with Deloitte in Orange County serving a variety of industries, primarily manufacturing, consumer products and real estate. 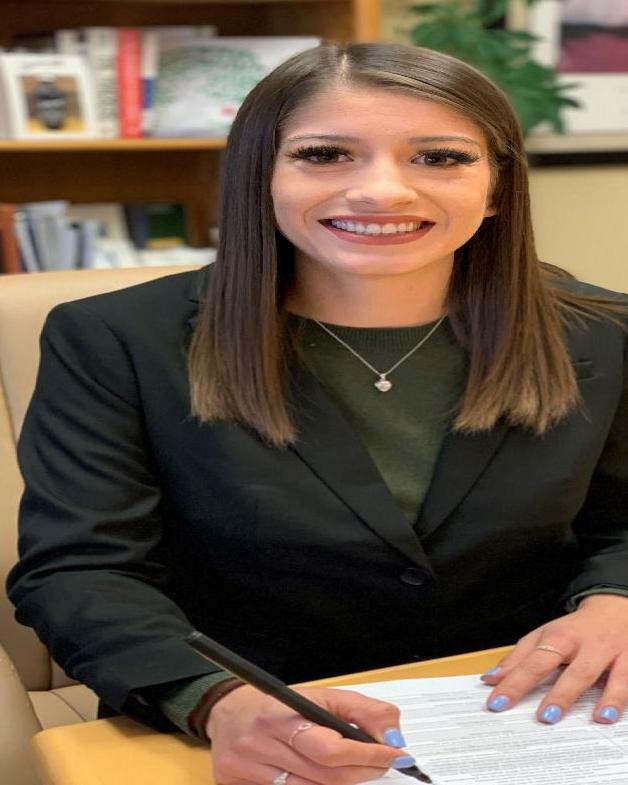 Most recently, Brooke served as the Director, Assistant Controller for a public company located in Orange County, responsible for financial reporting, technical accounting, equity transactions and accounting, and managing the general ledger, cash management, and lease accounting departments. Brooke lives in Rancho Santa Margarita with her husband Terry, and two children, Bailey and Rebecca. She enjoys reading, exercise and family time. 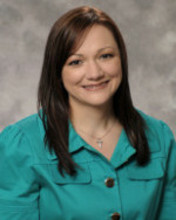 Pauline joined M. Blank & Company in November of 2010 as a staff accountant. She handles accounting projects and tax returns for all types of entities and individuals. She received a BA in Accounting from California State University, Fullerton in 2011. Pauline is married and has a 1 year old daughter, Malia. Kris has been with us for over 17 years serving a very important function of high level bookkeeping and business management services. She assists during tax season with individual and businesses tax returns. Her previous career consisted of many years of management in the healthcare field including Americair, Inc, a home heathcare provider. She has her credentials as an Enrolled Agent (licensed to practice before the IRS). When not working she enjoys her time off with her husband and two children, Mitchell and Madisen, at her family home in Catalina. Wendy graduated from California State University, Long Beach with a bachelor's degree in business administration with an emphasis in accounting. Since then, she has worked with various large local firms in both the audit and tax departments, focusing on small to midsized companies in the privately held and publicly traded sectors. she has also worked as an accounting and business consultant, assisting in various projects including interim controllerships, internal auditing and Sarbanes Oxley compliance procedures. She has been a CPA since 1994. 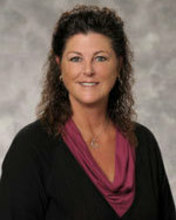 Wendy joined M. Blank & Company in January of 2013. Wendy lives in Irvine, and enjoys golfing and spending time at the beach with her family. Jessica Started with M. Blank & Company in 2015 after relocating from New York. She graduated with her Bachelor's Degree in Accounting from Dominican College of Blauvelt in January 2015. She is currently working towards obtaining her CPA License. During her free time, Jessica enjoys taking art classes and has most recently been developing her skills in stained glass. Jason started working as a staff accountant at M. Blank & Company in October 2016. He graduated from the University of California, Irvine in 2015 with a Bachelor's Degree in Business Administration with an emphasis on Accounting and Finance. During his free time, he enjoys playing guitar, singing, and skateboarding. Chantel graduated in May of 2017 from California State University Fullerton, with a Bachelors Degree in Business Administration with a concentration in Accounting. After college, she spent the summer traveling through Europe before she started working at M. Blank & Company in August of 2017. During her free time, Chantel enjoys going to the beach and snowboarding in the winter. Geri earned her Bachelor of Science degree in Accounting from Northeaster Illinois University in Chicago. Her career includes three years of audit at KPMG in Chicago, followed by several years in private industry financial reporting. In addition to preparing tax returns, she handles our clients IRS and State tax authority issues. 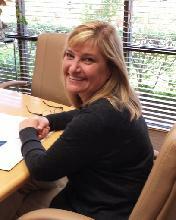 Geri receives intense satisfaction from being able to assist clients with their IRS issues. When she is not at M. Blank, you will find her at the gym or doing advocacy work for the special needs community. She lives in Lake Forest with her husband, son and Bichon Elsa. Stacy earned her Bachelor's degree in Business Administration with an emphasis in Accounting from California Polythechnic University, San Louis Obispo. She is a CPA and worked as an auditor with Deloitte & Touche for over 7 years and then spent 25 years in private industry as a Chief Financial Officer. For the past 3 years he has been a Consultant and has worked with M. Blank & Company, doing both corporate and personal tax returns during the busy tax months. Stacy lives in Ladera Ranch and enjoys spending her time off with her husband and two sons. She enjoys traveling, reading and scrapbooking.